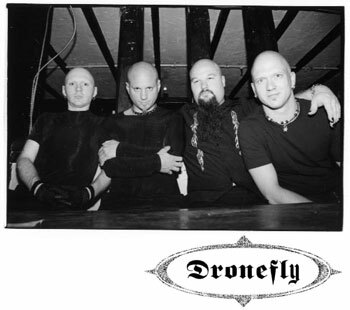 DRONEFLY were formerly known as CINCH. machine. Pink Floyd meets Rob Zombie.